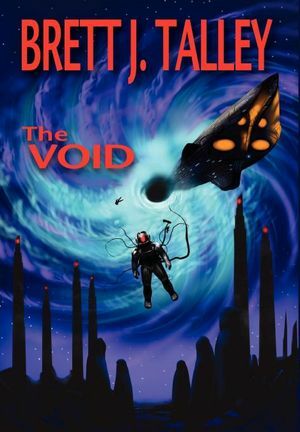 Just a reminder that the Goodreads Choice Awards are ongoing and The Void is a nominee in the horror category. Get out there and vote! Hello everyone. Thanks to all your votes and support, The Void has made it to the semifinals of the Goodreads Choice Awards! This is the second year in a row I’ve had a book attain the honor, and I am hoping that we can take The Void where That Which Should Not Be couldn’t quite go–the Finals. So click this link, and go vote for your favorite books. Lots of worthy entries this year. Thanks and happy reading. List of Stoker Nominees with Links! Benjamine Kane Ethridge, author of the 2010 Stoker Award for First Novel, has created a list of this years Stoker nominees with links to each work. Pretty awesome piece of work. Find it here. A huge good luck to the other books nominated for the Bram Stoker Award™ for Superior Achievement in a First Novel, Isis Unbound by Allyson Bird (Dark Regions Press), Southern Gods by John Hornor Jacobs (Night Shade Books), The Lamplighters by Frazer Lee (Samhain Horror), and The Panama Laugh by Thomas Roche (Night Shade Books). And good luck to my fellow JournalStone author J.G. Faherty whose book, Ghosts of Coronado Bay, has been nominated for a Stoker award in the Young Adult category. Finally, a big shout out to Graeme Reynolds whose book, High Moor, was a semifinalist for a Stoker award. I read it and loved it. My review is here. nominees were chosen by juries. The Walking Dead, episode #13: “Pretty Much Dead Already” by Scott M.
Hi everyone. I wanted to share some news and thank some people who need thanking. Today, the Horror Writers Association released the nominees for the Bram Stoker Awards, the most prestigious award in the horror industry. I am honored that my book, That Which Should Not Be, was nominated in the First Novel Category with four other terrific works. (This next bit is going to read like an Oscar acceptance speech). I have a ton of people to thank. First of all my parents, Mike and Sue Talley, who instilled in me at an early age a love of reading and encouraged me as a writer. I think most parents response to “I’m gonna write a book” is “Why don’t you get a real job?” They were ceaseless in their support, and I love them all the more for it. A big thanks to Erin Sullivan, who convinced me to start writing in the first place even when I thought there was no way I could even finish a book, much less finish a good one. Maybe That Which Should Not Be would have been written some day, but it wouldn’t have been written now. I owe her immensely. I’m also deeply indebted to Tasha Parrish and Marguerite De Voll. That they read the book and loved it went a long way to convincing me I might have something good on my hands. And finally thank you to Annie Donaldson. She read the book a half dozen times, edited every page, made suggestions throughout, and had a huge hand in makingThat Which Should Not Be the novel it became. (Yes, all the people who read my book in the pre-publication stage were women. Not sure what that means . . .). Thank you to all the agents who rejected the book. If you hadn’t done so, I never would have fallen into the hands of Christopher Payne and JournalStone. They have worked tirelessly to market my book, and I would recommend them to anybody. Thanks to Elizabeth Reuter for finding my numerous errors. And what can I say about Denise Daniel and Philip Renne and their cover? A picture is worth a thousand words. Finally to Amy Eye, Cambria Hebert, Cassie McCown and all the bloggers who gave an unknown writer a place to talk about his unknown book, I am forever grateful. I love you all, and who knows? Maybe we can win this thing. Don’t Forget to Vote for That Which Should Not Be! Tomorrow is the last day to vote on the Horror Writers Association’s Bram Stoker Award preliminary ballot. That Which Should Not Be is on the preliminary ballot for best First Novel. If you are an active member and haven’t voted yet, what are you waiting on? Hey guys. Wanted to share some good news. That Which Should Not Be has made the second round of the International Thriller Awards for Best First Novel. Now, I have no idea how many rounds there are (hopefully not 16 or something), but I wanted to share the good news anyway. I will keep you informed. 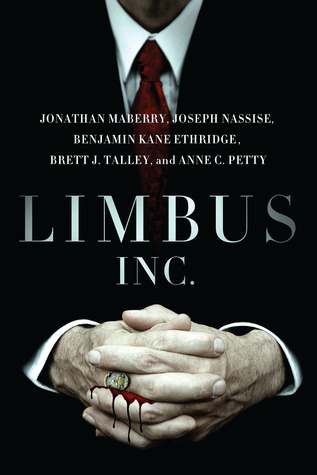 Also,voting has started on the Preliminary Ballot for the Bram Stoker Awards. Cross your fingers. If I win one of these things, I’m gonna make JournalStone write me a Wikipedia article. Always wanted one of those . . . Active Member of the HWA? 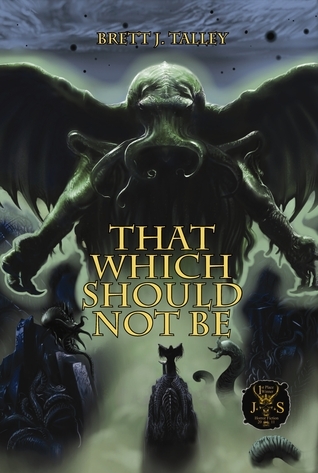 Get A Free Copy of That Which Should Not Be! 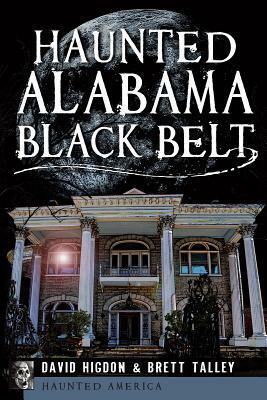 The Horror Writers Association released the preliminary ballot for the 2011 Bram Stoker Award today, one of the premier awards in the industry. I’m very honored to be included on this list with some fantastic writers. Here’s the full list. My novel has made it to the semifinal round of the Goodreads Choice Award in the Best Horror category. Go vote for it! You’ve got till November 20. Tell your friends.